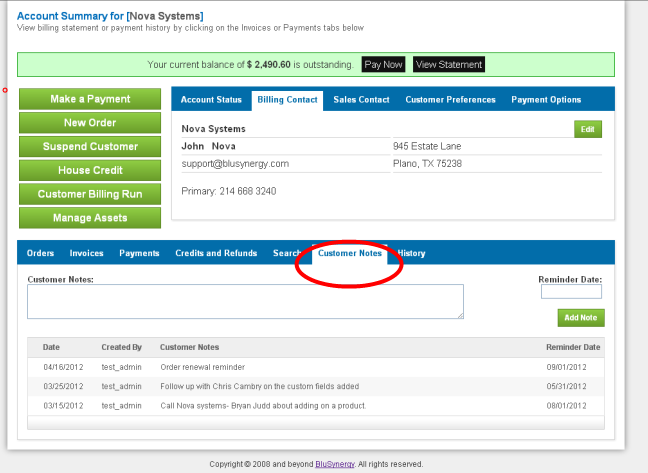 There is now a button on the Payment Detail screen to enable you to easily refund a payment. 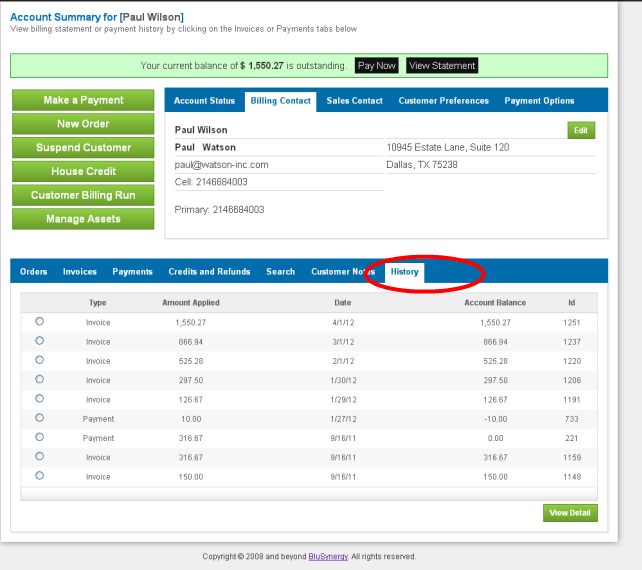 This allows you to handle cases that require you to cancel an invoice and issue a refund effortlessly. 1. 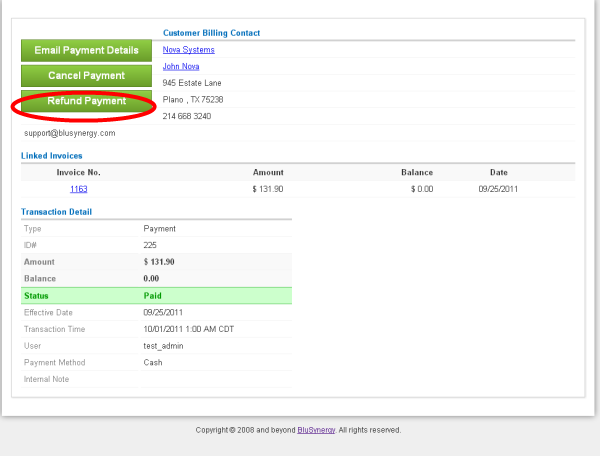 From the Customer Account Summary page, click on the Payments tab. 2. 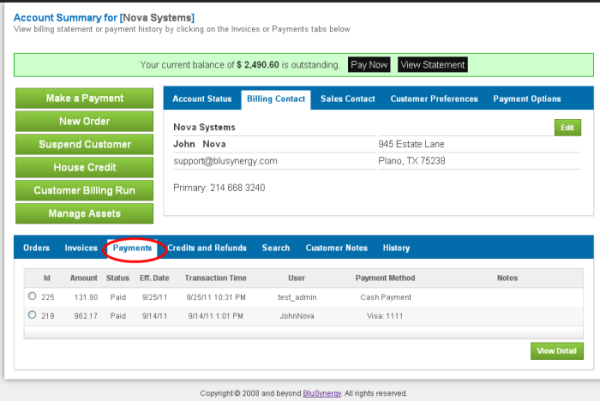 Select the payment that needs to be refunded and then click on the View Detail button. 3. From the Payment Detail page that opens up, click on the Refund Payment button. 4. Funds will be credited back to the customer's credit card. The refund amount needs to be less than or equal to the the payment amount.